Parish Council members represent their parish and the Orthodox Christian faith. As leaders of the community, Parish Council members are on the front line and have a long-term effect on our parish. Serving on the Parish Council ministry is also a calling to represent Christ to all whom they meet in all aspects of life. In the parable of the Rich Man and Lazarus, the rich man walked by poor Lazarus every day. The rich man didn’t hate Lazarus – he just ignored him, committing the sin of indifference. The opposite of love is not hate. The opposite of love is indifference. We have been blessed with great treasures of the faith and Lazarus lies at our gate. Lazarus is the visitor that walks through the doors of our church on Sunday morning. Lazarus is the non-Orthodox spouse. 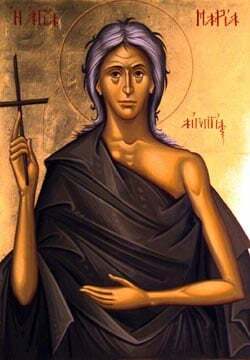 Lazarus is the lapsed Orthodox Christian visiting the parish after a long absence. Like the rich man in the parable, we often walk right by without noticing, as they eat from the crumbs that fall from our table.